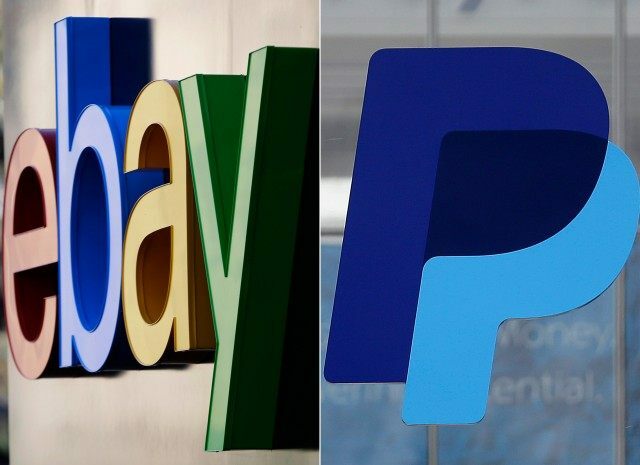 E-commerce giant eBay has announced that they will be replacing PayPal as their main payments processor with their new partner Adyen. MacRumors reports that eBay recently announced that they will be replacing PayPal as their main payment processor as they phase out their 15-year-long partnership with the company. Ebay plans to replace PayPal with Amsterdam-based payments company Adyen stating that the new payment system will act as eBay’s “primary partner for payments processing globally.” This means that eventually, all eBay customers will be affected by the new payment system, but the transition period is set to last for some time. Ebay has planned a “small scale” expansion to start in the second half of 2018, this will aim to help smaller sellers and buyers transition to the new system, this will grow throughout 2019. PayPal is still set to act as eBay’s main payments processor up until mid-2020, the company plans to have “transitioned a majority” of their customers to Adyen by the start of 2021. Ebay has stated that there will be a number of benefits for buyers and sellers with the new payment system, one of the biggest ones being lowered costs of payments processing for sellers as well as a simplified pricing structure and “more predictable access” to sellers funds. Buyers will also benefit from a broader range of payment options which eBay hopes will increase the number of checkouts on the site. eBay says that Adyen will “manage the entire checkout experience” leading to a more streamlined purchasing experience.